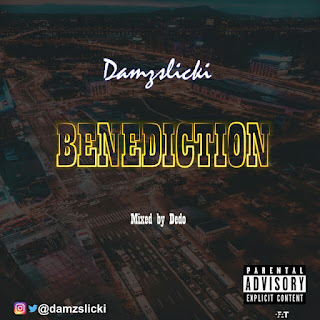 Olutoki Daniel Damilare popularly known as Damzslicki drops debut single titled Benediction. 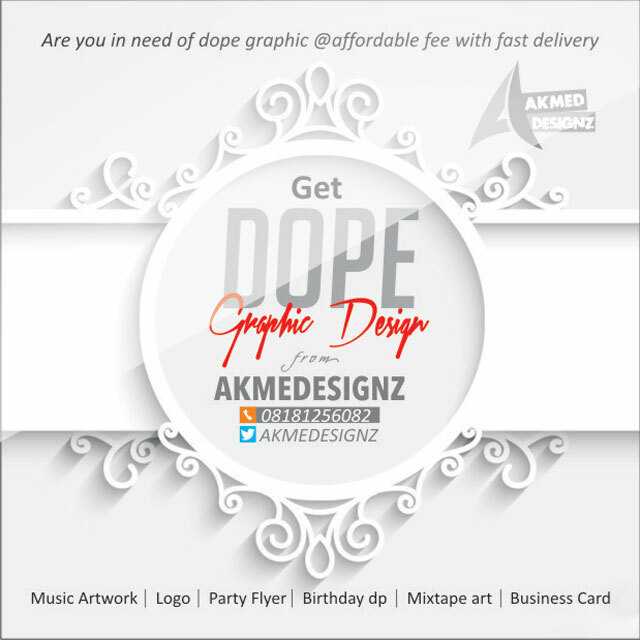 Damzslicki is a Nigerian born and bred English rapper an also final year student of the premier university, University of Ibadan, studying English Language and Literary Studies. 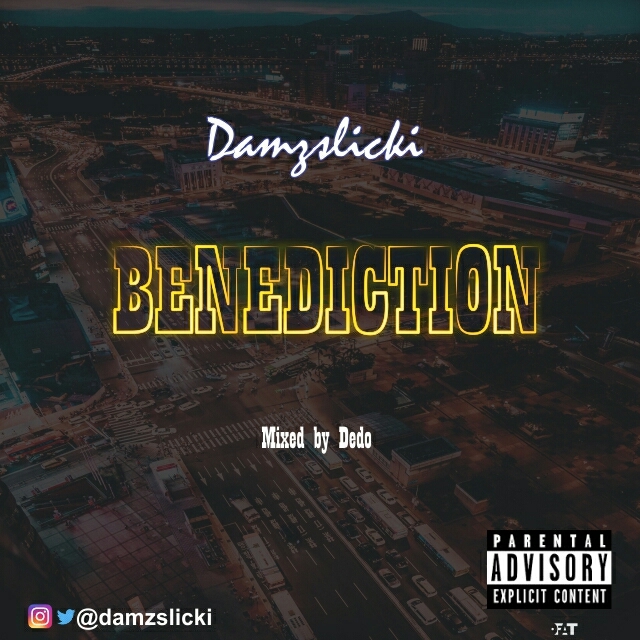 However, Benediction is his first official debut single, it's a dope track that talks about the success average Nigerian that comes to limelight, the tragedies of love, the adversaries that come with faith and hope. 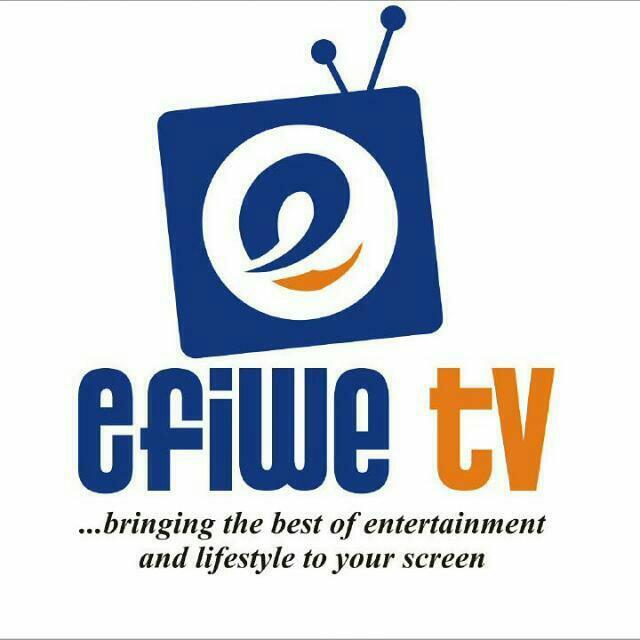 Nevertheless, it tells the story of a the inconsistencies of life. 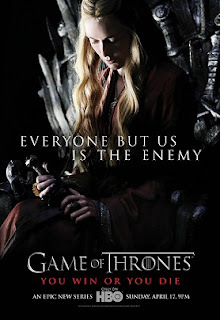 It is really a very nice track and I hope you all enjoy the musical melody and the carefully composed lyrics.